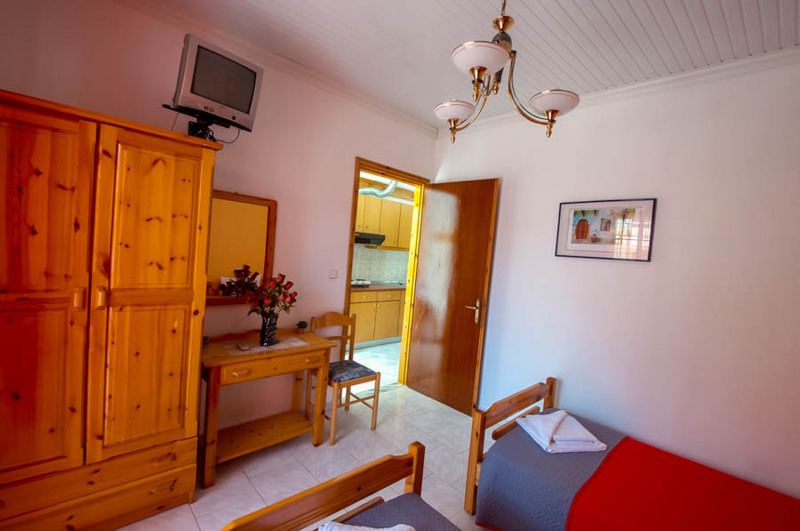 The enterprise is located in the village of Astris in Thassos and operates from May to September. 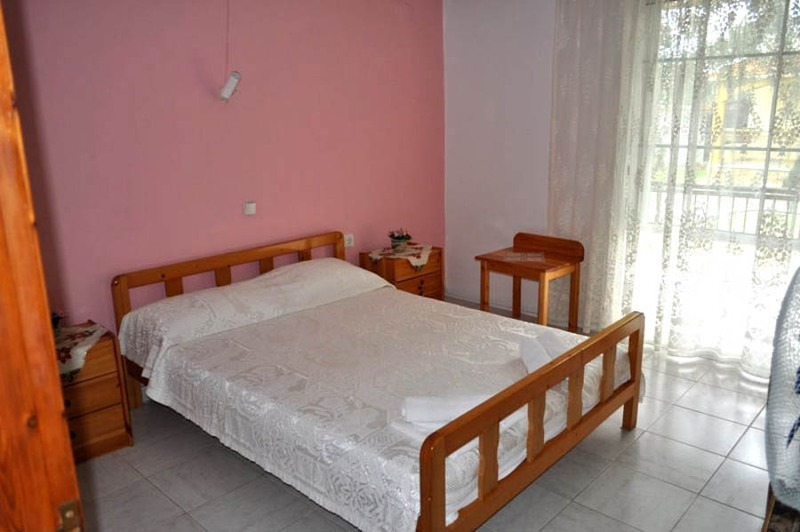 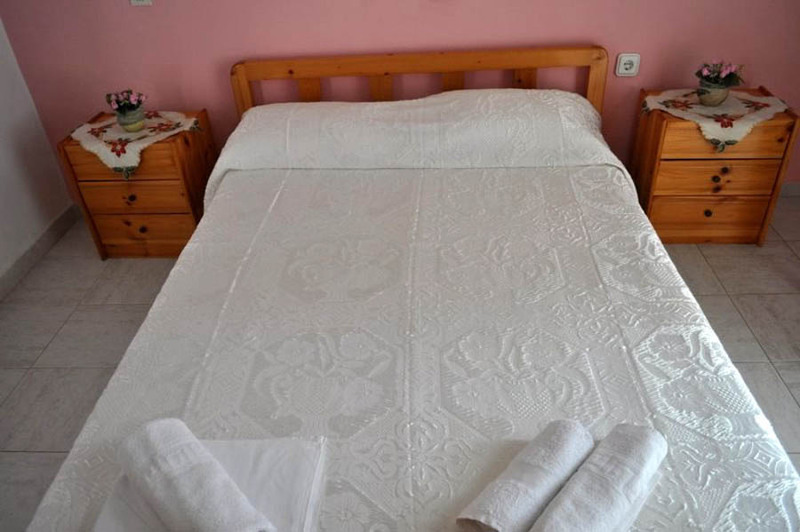 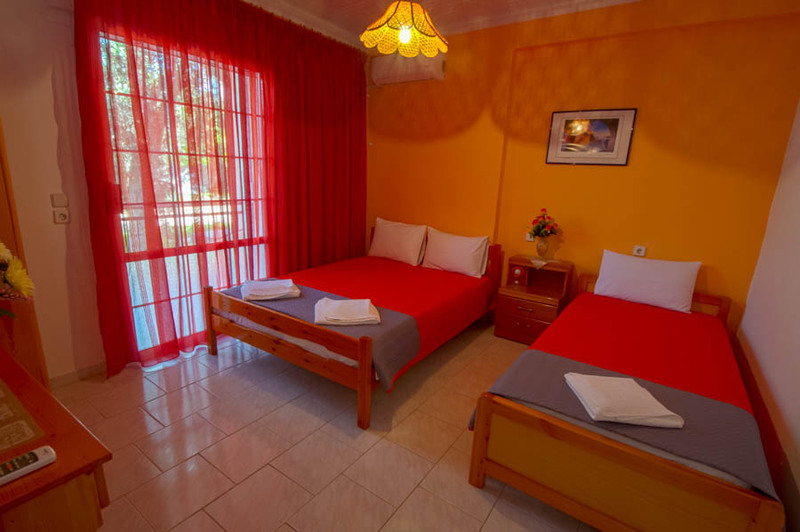 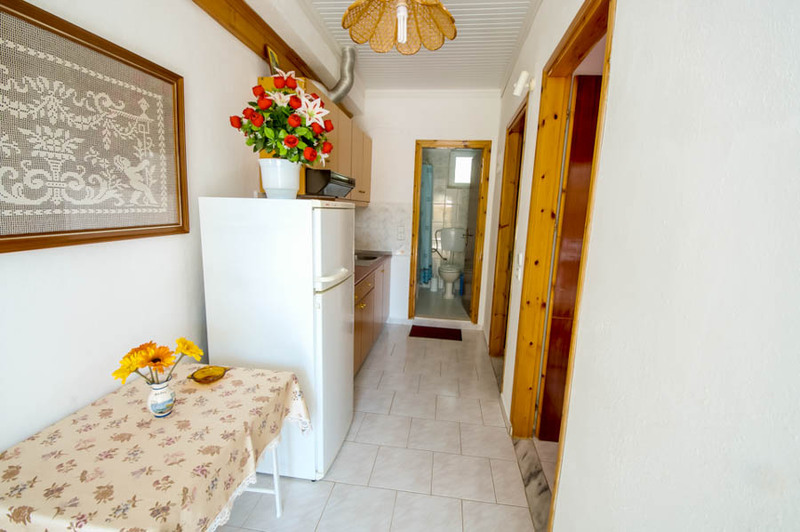 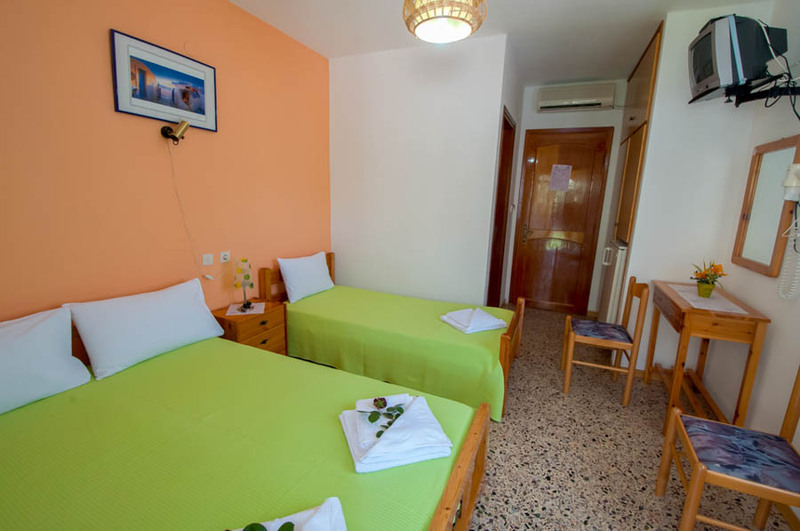 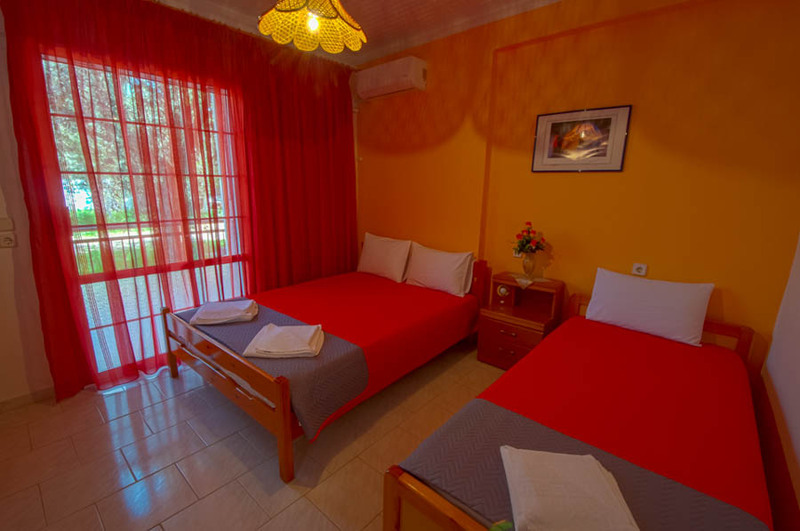 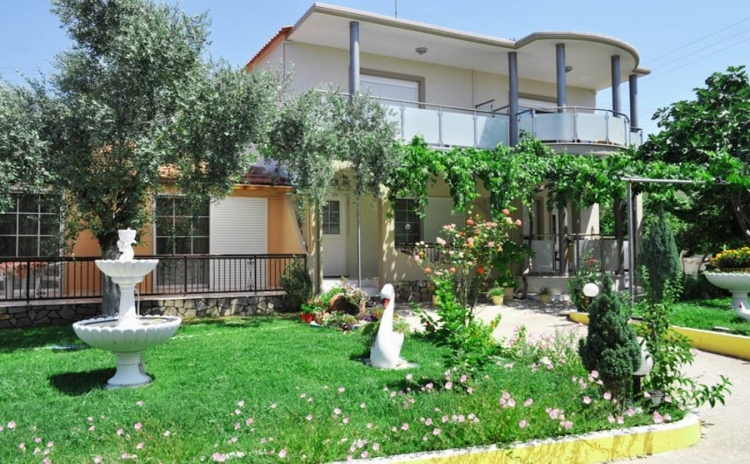 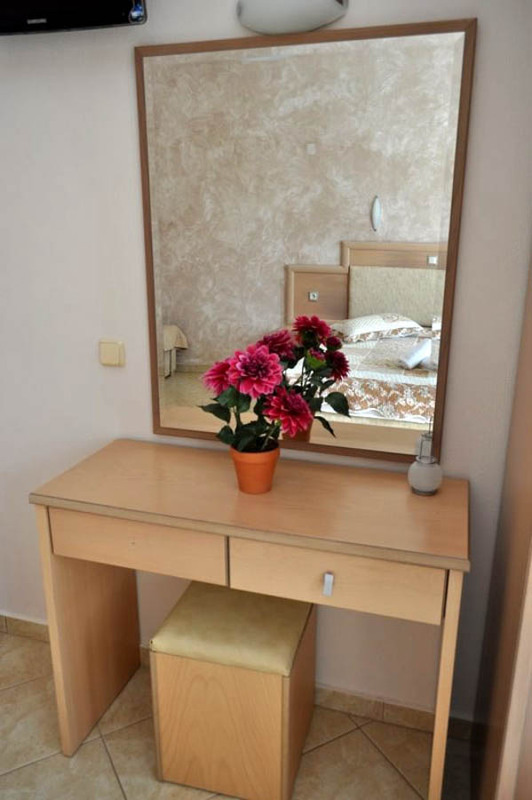 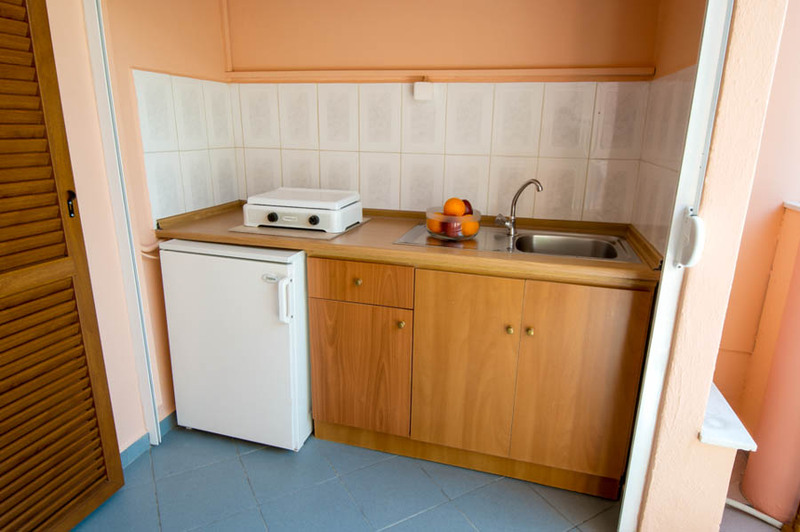 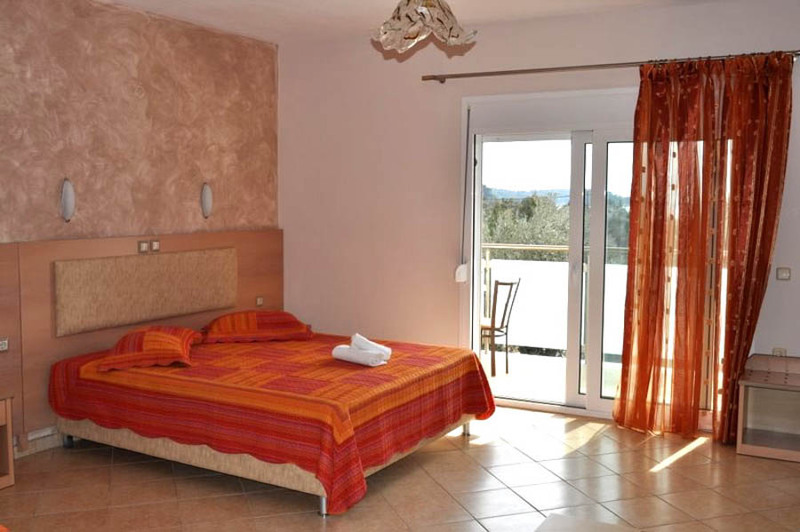 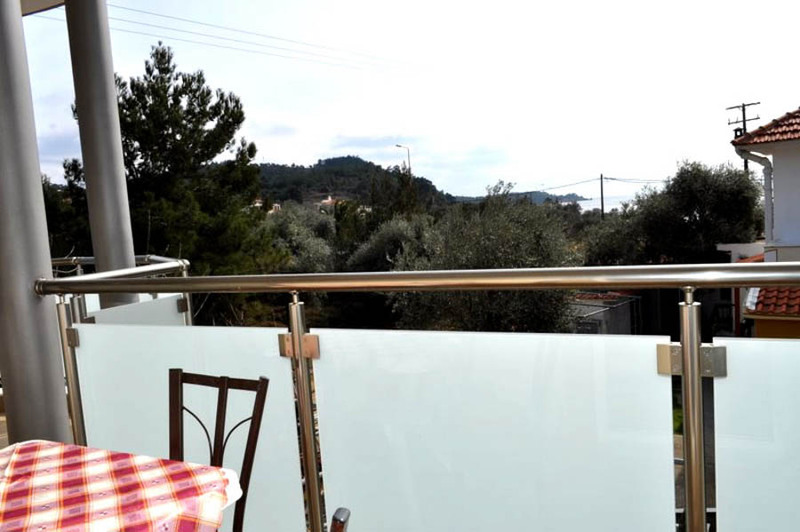 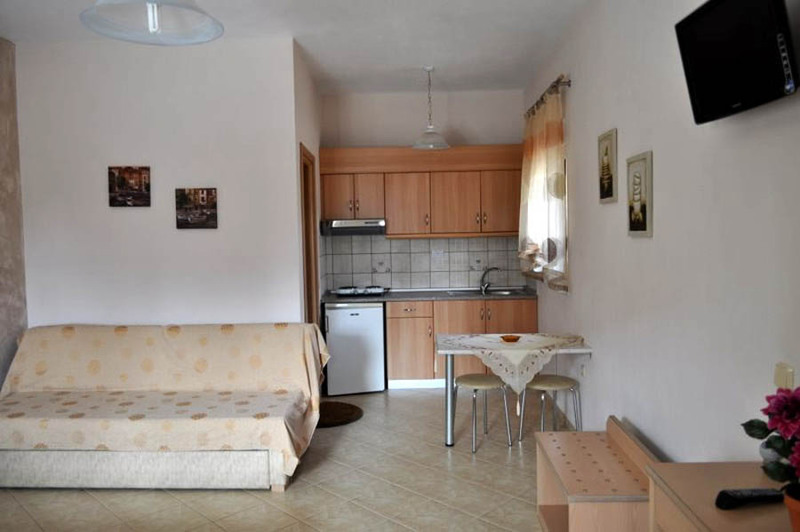 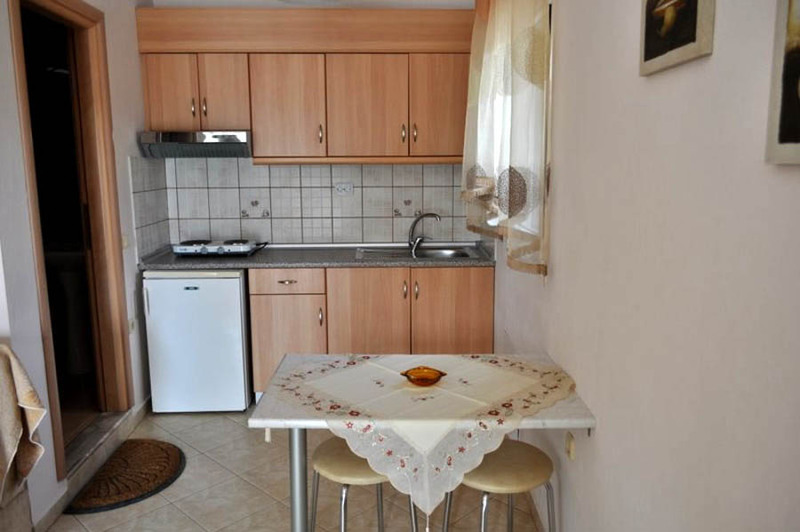 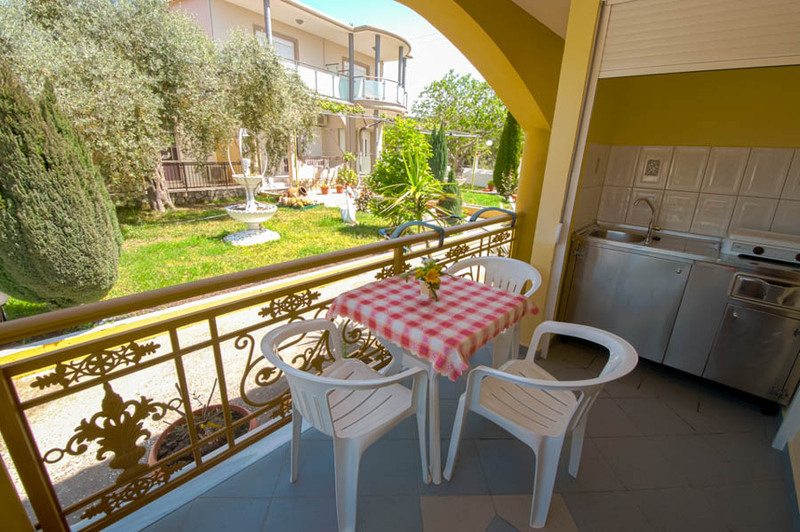 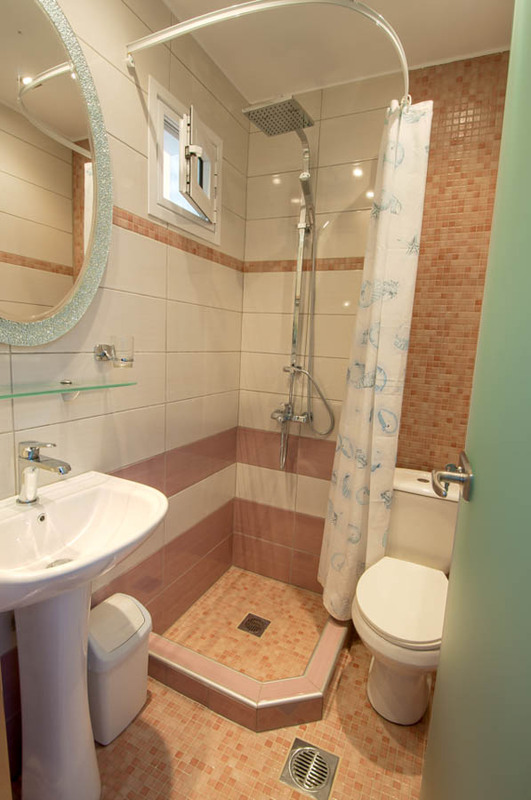 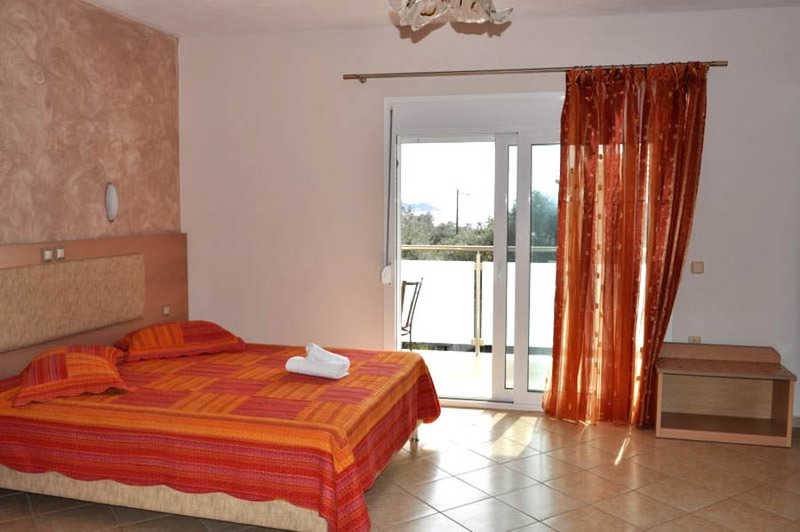 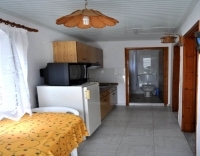 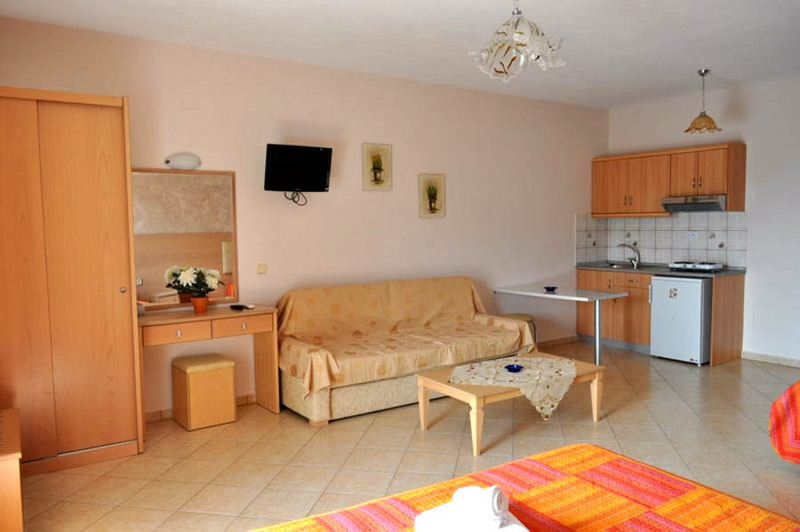 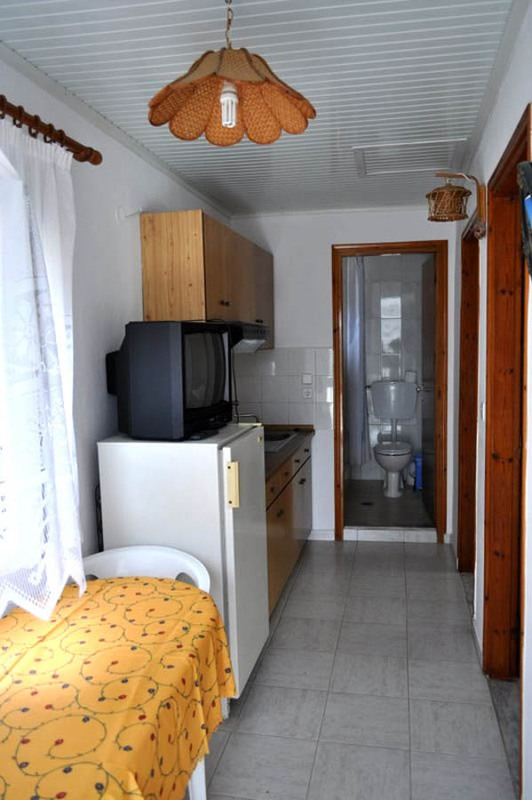 Studios Astris are built close to the main beach of Astris, Thassos. 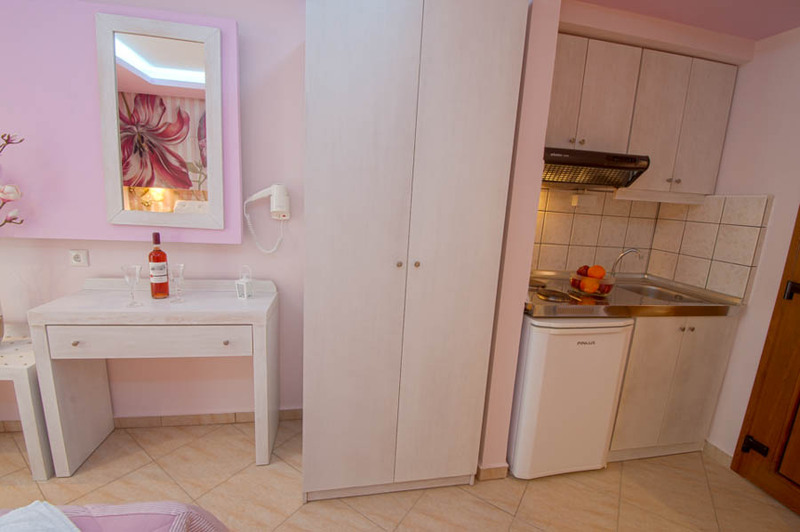 Our rooms offer all necessary amenities for your best stay. 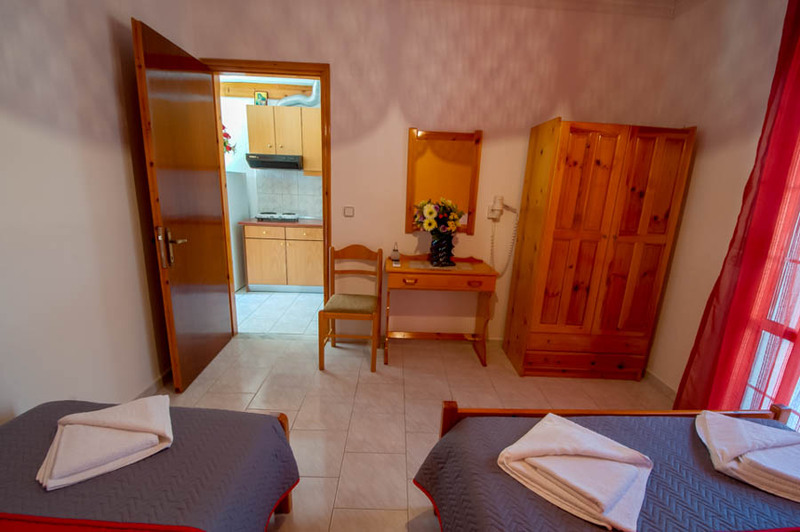 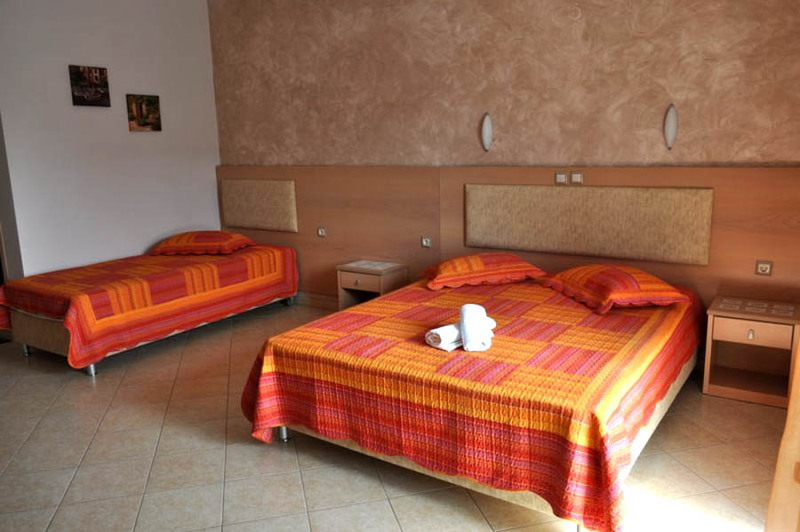 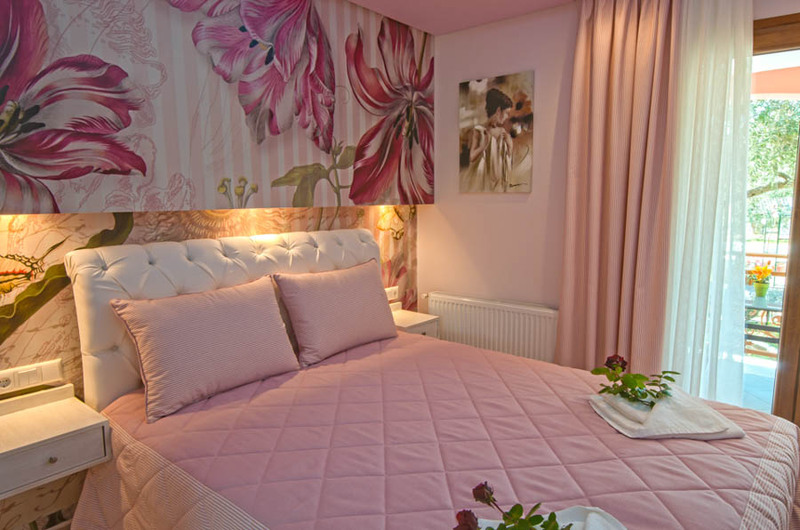 All our rooms are carefully designed and the decoration gives a special style to the rooms which blends perfectly with the aesthetics of the surrounding area. 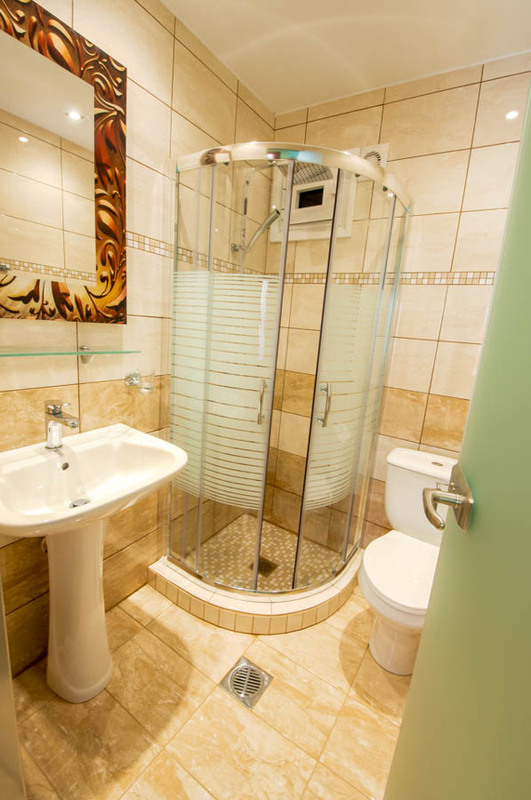 Our rooms offer all necessary amenities for your best stay. 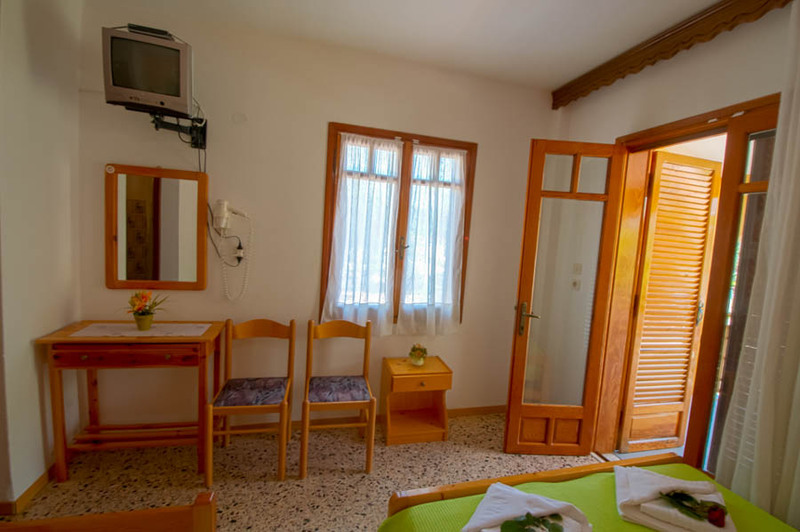 All our rooms are carefully designed and the decoration gives a special style to the rooms which blends perfectly with the aesthetics of the surrounding area.